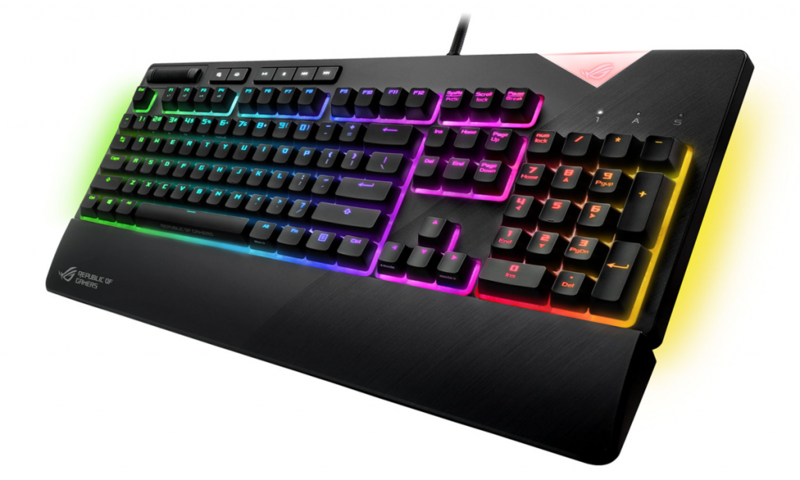 The mechanical keyboard or RGB keyboards are nothing new about it but if you like RGB lighting and want something flashy then ASUS STRIX Flare designed for you. Asus has integrated STRIX Flare into Aura Sync ecosystem to offer an infinite amount of customization and effects. Unlike previews ASUS keyboards, which always something missing, the new STRIX Flare is a refreshing sight. 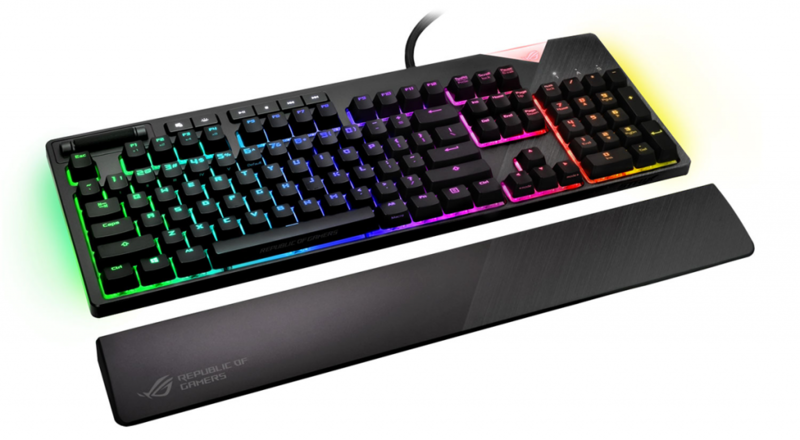 The keyboard comes with Cherry MX switches and offers plain plastic construction with a wrist rest. So is worth considering over its competitor, let’s find out.